Got a vibration through the driveline on your BMW? 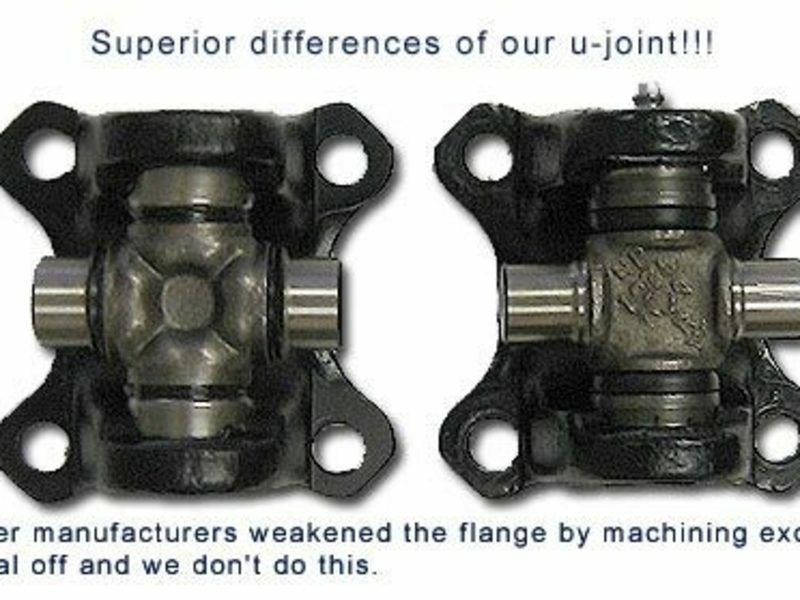 Did you know that the u-joints are not replaceable on a factory driveshaft? 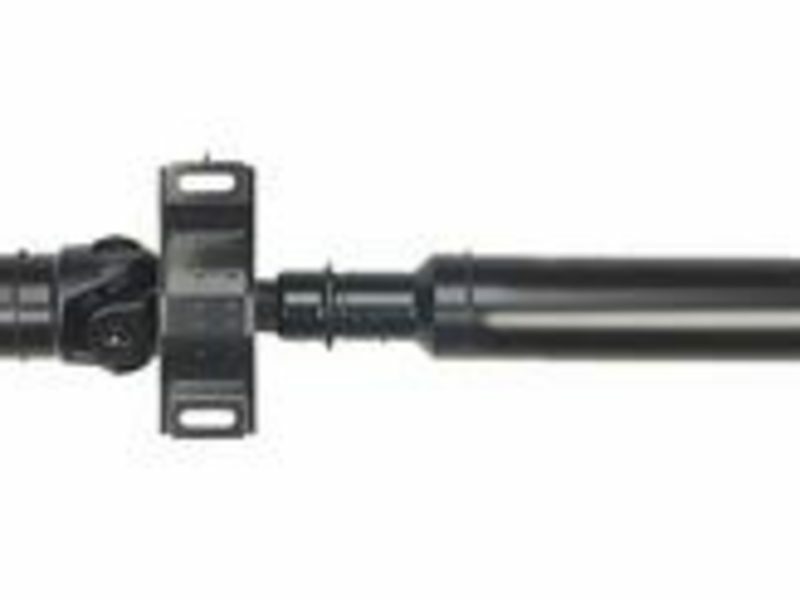 Our remanufactured driveshafts allow for future replacement of u-joints and are rebuilt to a higher specification than the factory driveshaft. We start with OEM u-joints and then machine yokes onto the driveshaft to allow for future u-joint replacement. All bushings, universal joints, center bearings are replaced with new hardware (flex discs are not included but available separately). The whole unit is then dynamically balanced on a precision Axiline Balancer.